Peter Palandjian, Chairman and Chief Executive Officer, oversees the affiliated Intercontinental operating companies, with primary responsibility for strategic planning and direction of all company activities. 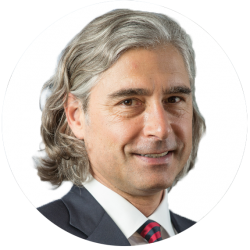 Mr. Palandjian is a member of Intercontinental’s Investment and Executive Committees. 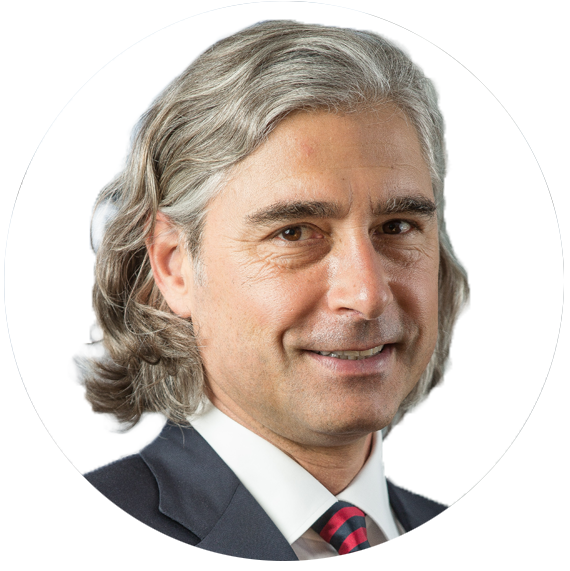 Prior to joining Intercontinental in 1993, Mr. Palandjian worked as the assistant to the CEO of Staples, Inc. and as an Associate Consultant with Bain & Company. Mr. Palandjian holds memberships with the Pension Real Estate Association (PREA) and the National Association of Real Estate Investment Managers (NAREIM). Mr. Palandjian has also been active on a number of corporate and not-for-profit boards. He has served as a board member of several institutions including: co-Chair of the Board of Overseers of the Boston Symphony Orchestra; Dana Farber Cancer Institute; the International Tennis Hall of Fame; American Friends of the Yitzhak Rabin Center; the New England Chapter of the National Association of Industrial and Office Properties (NAIOP); O’Neill and Associates; Leader Bank; Harvard Varsity Club; Town of Belmont (MA) Board of Retirement; Trustee Emeritus of the Fessenden School; and the Taubman Center at Harvard’s Kennedy School of Government. Mr. Palandjian works on behalf of Harvard University as a volunteer undergraduate admissions interviewer. Mr. Palandjian was a two-time Harvard Captain and world ranked tennis player on the ATP tour. Mr. Palandjian earned his BA from Harvard University and his MBA from the Harvard Business School.